Lip Balm Cinnamon-Orange Bioaroma was added to your shopping cart. Lip balm Bioaroma with Beeswax, Orange and Cinnamon. 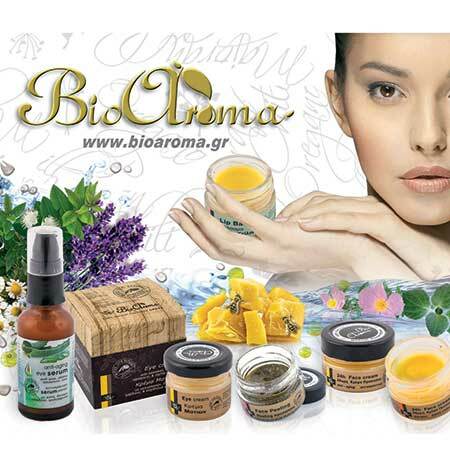 Natural lip balm Bioaroma from Beeswax, Orange and Cinnamon. Cream with light texture, for immediate penetration and hydration of dry and cracked lips. Protects lips and keeps them soft and hydrated. Use: Apply a small amount of lip balm Bioaroma daily on lips.